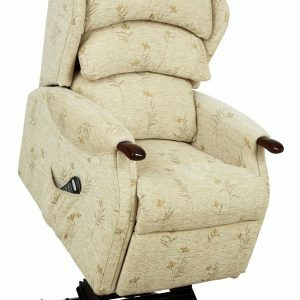 The Regent is a ‘Soft sitting’ recliner chair that has luxurious fibre filled twin cushion back with extra height for full neck & shoulder support. 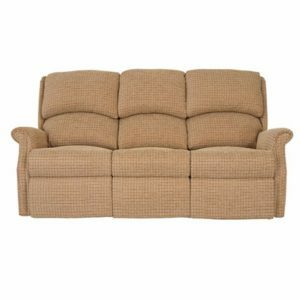 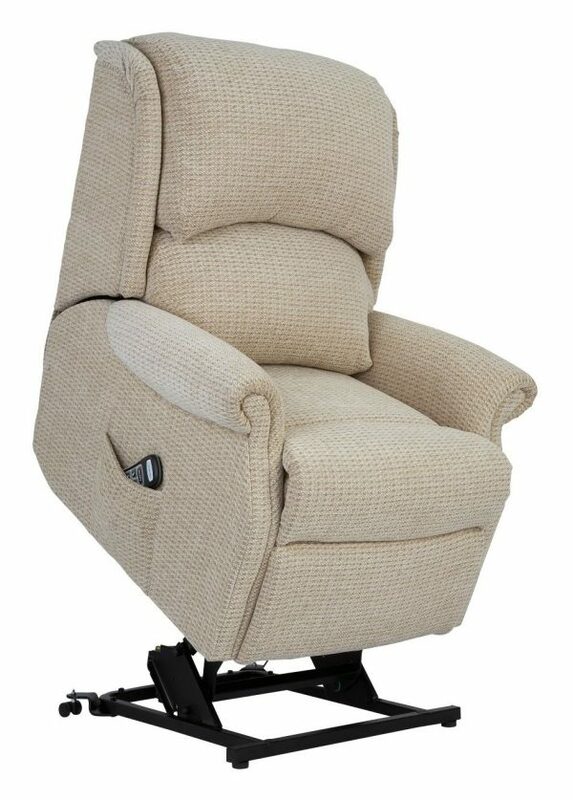 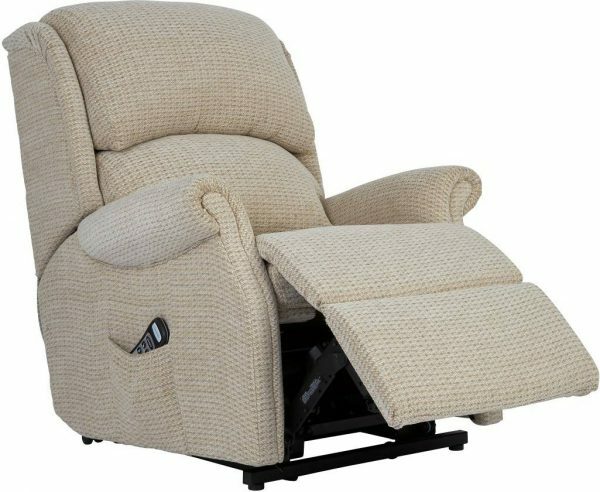 Available in manual or electric recliners also fixed sofas & chairs. 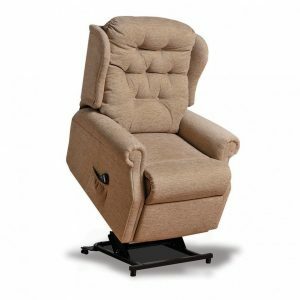 5 Year motor guarantee on all recliners. 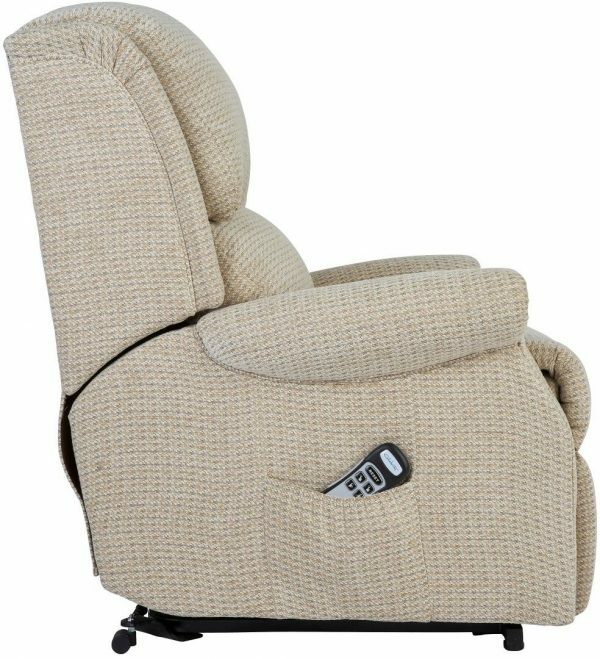 Slimline easy grip controls for easier use.